Hi, my name is Briana and I am a Registered Dental Hygienist. 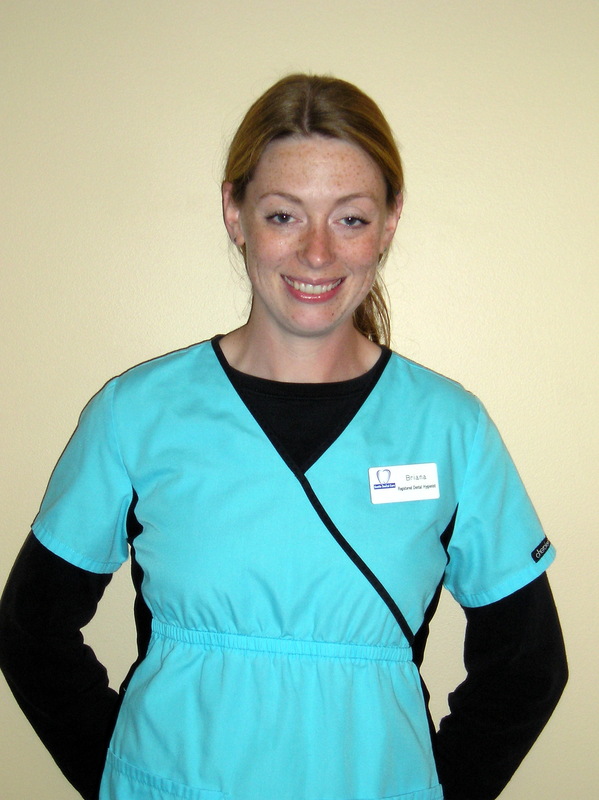 I graduated from Broome Community College in 2003 and have been working in the dental field ever since. I have worked for general dentists and a periodontist in the past. I enjoy all the different aspects of my job and love seeing my patients leave happy - with clean teeth! 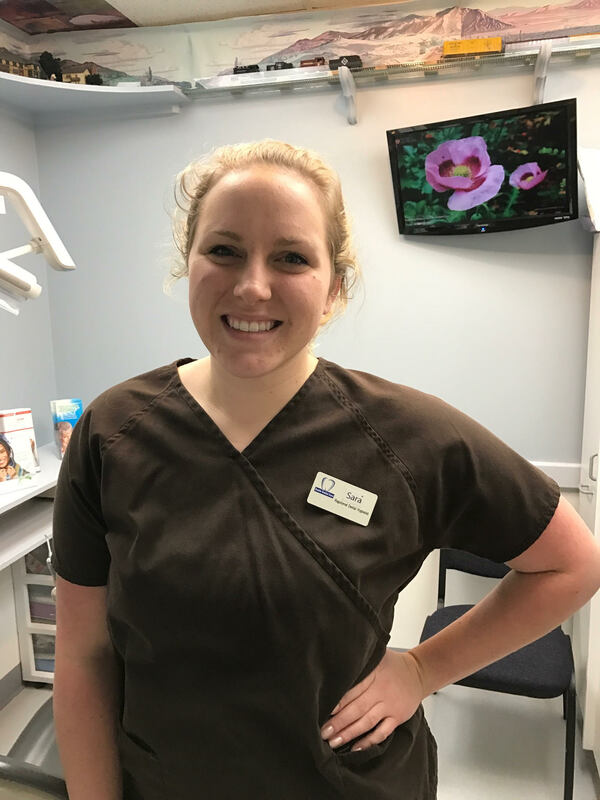 Hi, my name is Sara, and I am a registered Dental Hygienist. After graduating Erie Community College in Buffalo, I returned to Hornell to raise my daughter near family. I like working in general dentistry where I am able to see patients of all ages. My favorite part of my job is educating patients on their oral hygiene, especially when it's something they didn't know before. The more I learn about dentistry, the more I enjoy this career. When I'm not in the office I'm spending time with my daughter and family or doing house projects.